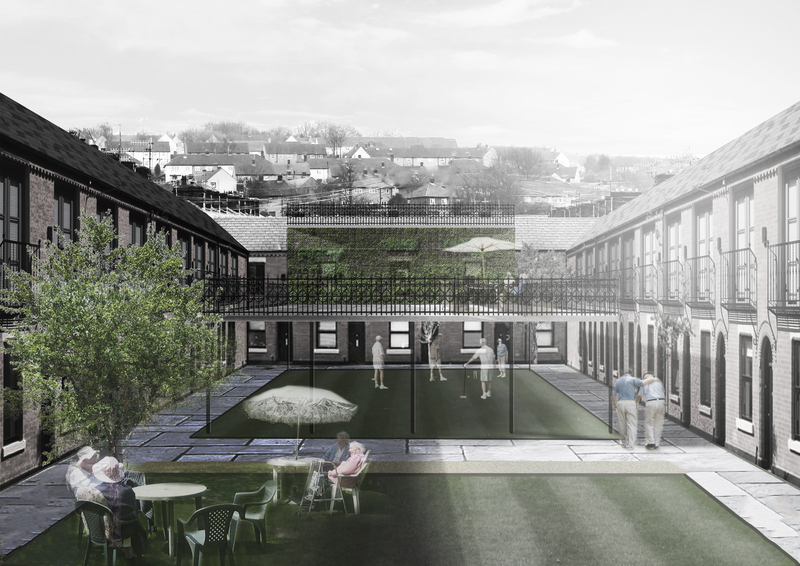 A scheme developed as part of IDC’s ‘Creative Living’ concept, the Empty Homes Redevelopment looks at adapting the UK’s existing unused housing stock, into new community living facilities. 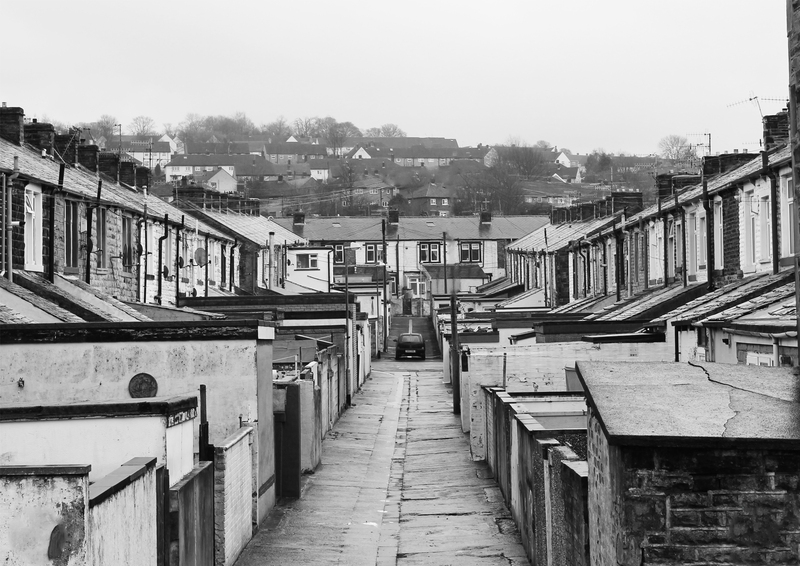 The ‘back streets’ of many terraced rows are often residual spaces, that serve little use in terms of occupation. 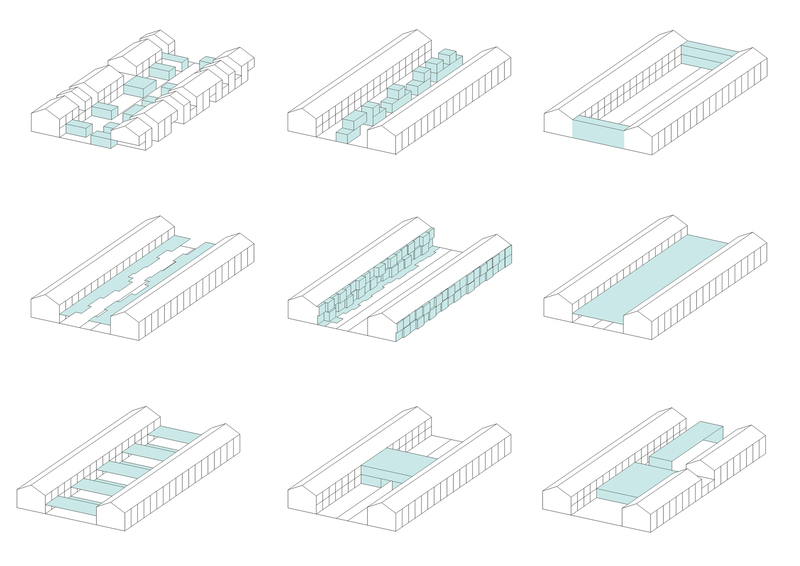 This particular concept looks at enhancing existing rows of terraced housing by incorporating a variety of prefabricated building elements as strategic additions, and converting the ‘back street’ into communal activity spaces. The ‘Creative Living’ concept falls within a larger framework including ‘Creative Communities’ and ‘Creative Care Networks’ – a holistic approach to addressing the need for housing, by focusing on existing buildings and infrastructures.